The small, insect-eating Hylonomus was one of the first reptiles. 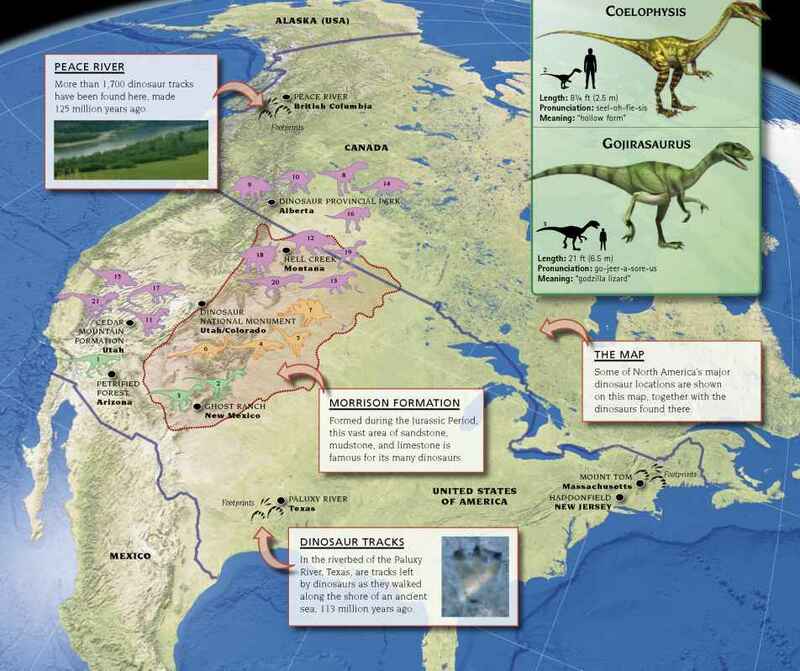 Living in the Late Carboniferous, it had a scaly skin and shelled eggs that were fertilized before they were laid. 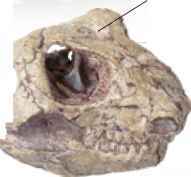 Early reptiles like Hylonomus had simple "anapsid" skulls with no extra openings to provide anchorage for strong jaw muscles. 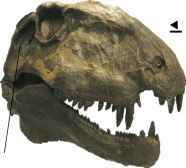 Tortoises have the same skull type.